Special Thanks to Maxamillian John for interdimensional support. 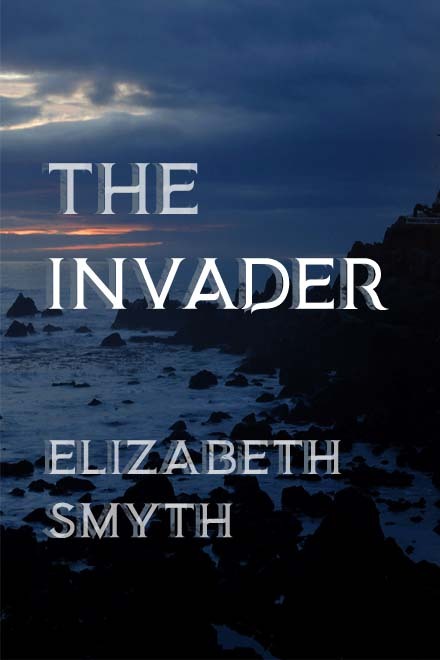 Elizabeth Smyth is a writer, game developer and villain enthusiast, currently working for Fusebox Games in London. She has been making weird and/or dark IF since 2013. Read some more of it at elizabethsmyth.com or find her tweeting about slime at untiltheygo. Buy the author a shot!